← Yes. Tiny likes irony. haven’t you ever seen a pink shirt before? So in an unheard of first, Opentrain is releasing TWO THINGS IN TWO DAYS. Click here for Tenkaichi Budoukai action. Yeah no kidding! At least I think this is the first time we’ve done this, I’m too lazy to look it up and that laziness is exactly why I assume we haven’t. 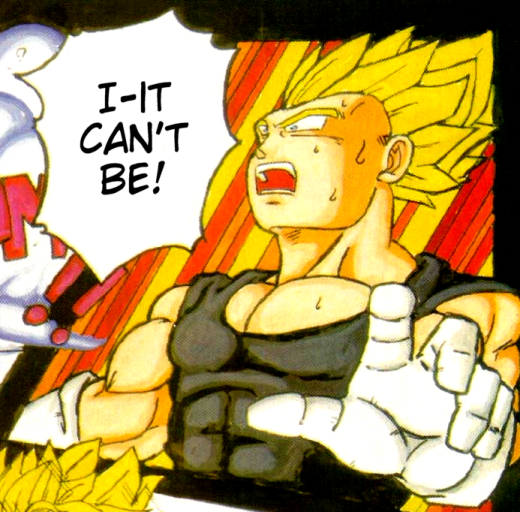 Anyway, here’s the comic that follows the Evermore one we just posted, a short Dragon Ball Z comic with an amusing end. It was a pretty easy thing to do so we went ahead and did it.